2. Support APP to control output/timing/countdown.etc. 3. 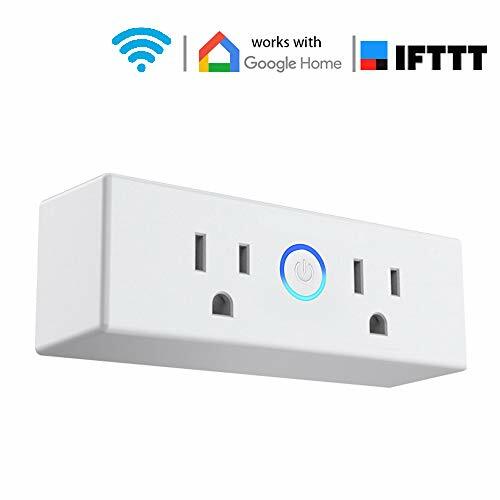 Support APP, Alexa and Google home control AC on/off.